There are trees in the desert! 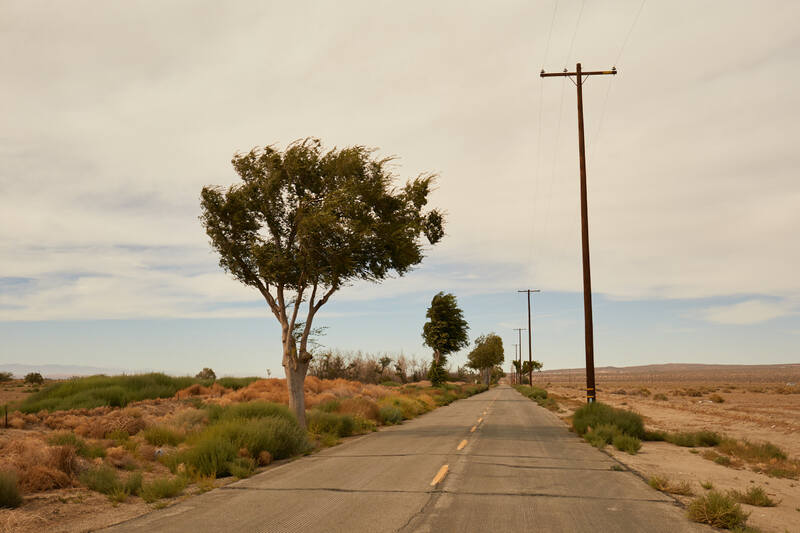 Who'd have thought that where the Mojave begins, you have some trees on the roadside. This was on a trip to scout locations for a high fashion client, who loved the fantastic, out of this world locations that California can provide.